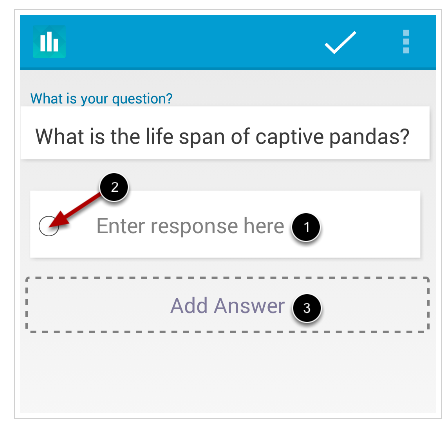 Canvas released a new “Polls” app about a month ago. I realized I didn’t have a write up of this, so I figured I’d take the time to explain what it is and what it can do. 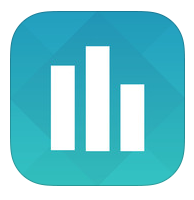 The Polls app, available in iOS/Android, allows for an instructor to conduct polling in class. Essentially, this app can take the place of clickers. Here is the description of the product in the app store. I’ve done some testing with this app, and it’s pretty slick. Here is a short demo of what it can do. 2. You will need to insert the Canvas URL (learn.maryville.edu). 4. You are ready to begin creating ! What’s also nice about this, is that the set up and distribution is simple. 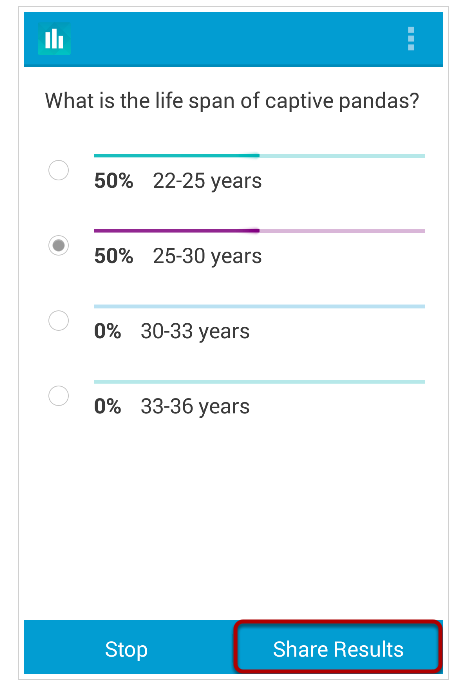 You can create polls on the go OR ahead of time. Then, you can select which course to start a poll with. 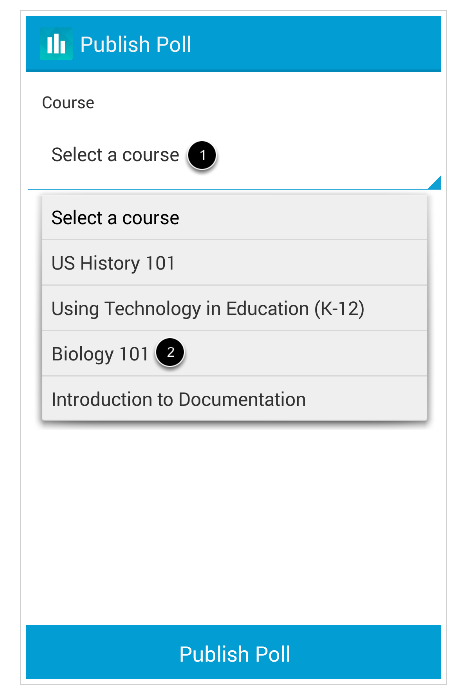 Since Canvas knows the enrollments of that course, as long as the students have the app downloaded, they will see the poll on their phones automatically ! Compared to other polling software, this is significantly easier to use.